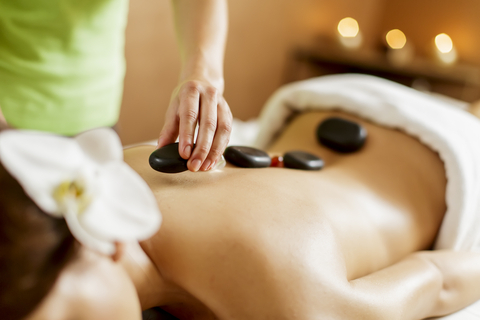 Massage with stones soaked in warm water increases blood circulation and perspiration. 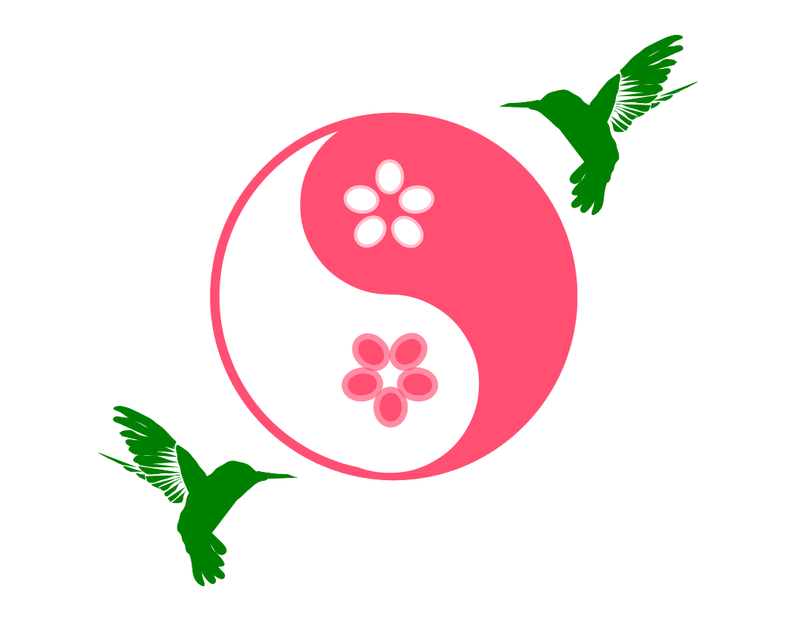 This whole body response to the wet heat brings you deep relaxation and helps detoxification. Post massage feeling is similar to one after hot tub, and the body feels like jelly. The session can be soothing or therapeutic.